Thank you for hosting our group for another year of great fishing. I really enjoyed our trip back to Clear – it felt like going home. As always your service, people and equipment were top notch. This year we had Tom as our pilot. You have a solid and efficient man with him. It was good to see you again. 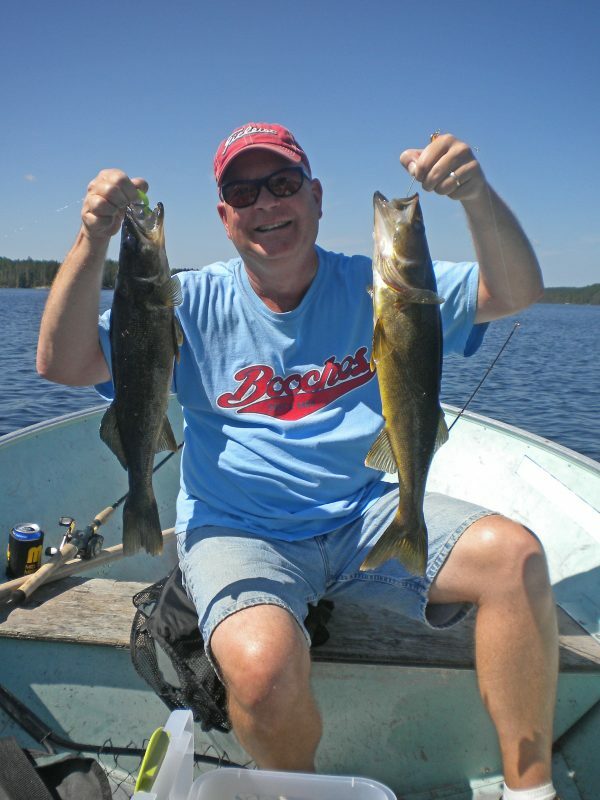 The two bedroom cabin on Clear Lake is located 185 miles north and is the only cabin on the lake. 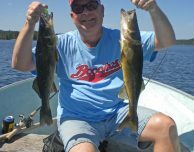 Situated on a point amongst the pines, the 4-mile long lake makes it very easy to fish and has some of the best trophy walleye and northern fishing in our area. Clear offers a short easy walk to two portage lakes where you will find the boat and motor on the other side for your use. 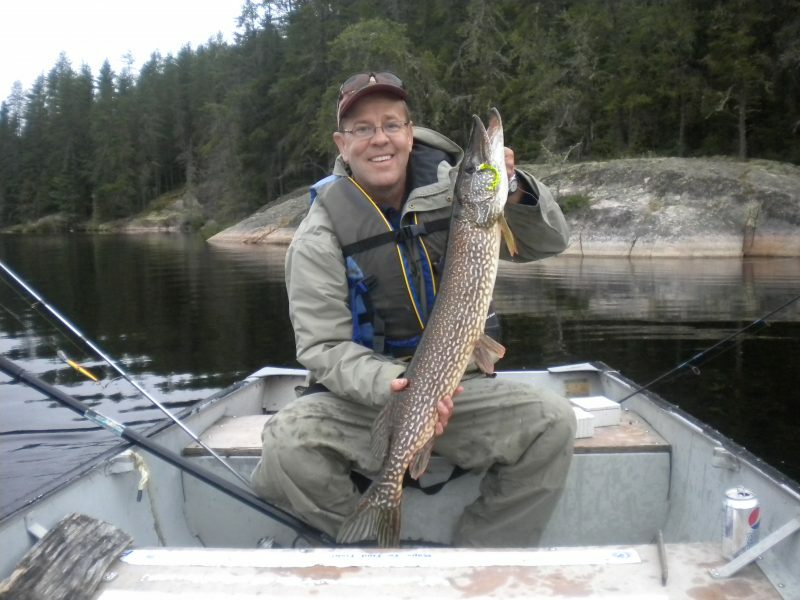 The one lake has lake trout, walleye and the other offers walleye and northern fishing. Once you have experienced the peaceful wilderness beauty it is easy to see why we have so many guests requesting a return to Clear.